After a Donington Park WorldSBK weekend that featured different track and weather conditions across the three days the Triple M Honda World Superbike went away with another point on the board, and more lessons learned for the rookie team in overall machine set-up on their CBR1000RR Fireblade SP2. American PJ Jacobsen was on strong form on the first day in the early wet sessions, and was 17th after the final dry session on Friday, one place behind the rider who is currently second in the championship. In Superpole 1 PJ was 19th, ahead of six other riders, including Red Bull Honda World Superbike Team rider and compatriot Jake Gagne. In Race One, PJ was 18th on lap one, but worked his way to 16th and then 15th on the 23rd and final lap, scoring a championship point. At the end of the second race PJ was to finish 16th, but had been running in 14th place for several laps. He eventually missed out on a second race point score by a fraction of a second. 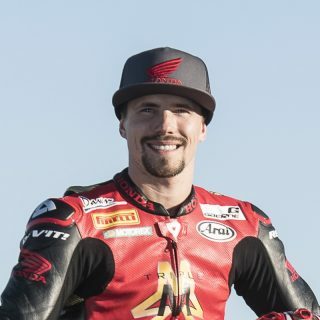 Jacobsen is ranked 18th overall in the championship table after the sixth round of 13, with a current total of 18 points and the next points scoring opportunity will take place at the Brno circuit in the Czech republic, a returning venue to the WorldSBK calendar in 2018 after not featuring for a few years. 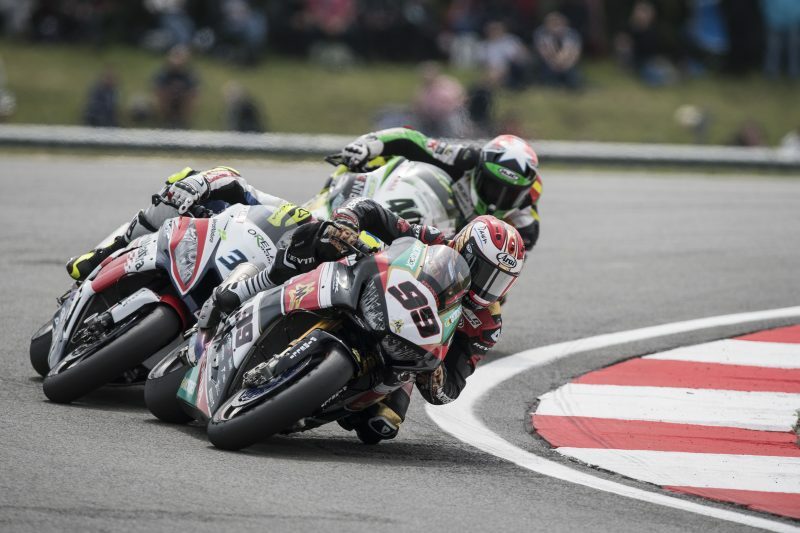 The Triple M Honda World Superbike Team tested at Brno after the Assen round and that should help their combined efforts for the next round itself, which will be held between 8th and 10th June. In the wet on Friday we were pretty strong, top ten in the full wet conditions. That was pretty positive and the bike was working quite well. In the dry we were just missing a few things. Even riding and trying to stay with Camier was a bit different with the grip levels. 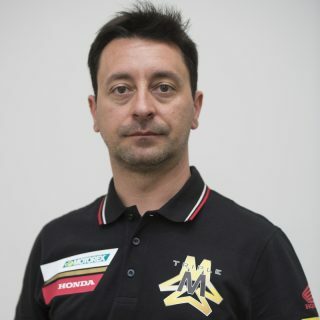 I believe that if I can get the same grip and braking as the other Honda riders have I would be close to doing the same job as him. I rode BSB Superbike here at Donington in the past but it was a bit difficult to manage the package this weekend. We just need to step up the game a little bit. If we look at Saturday’s race we can be happy about the result and we were also confident today because the rhythm was better in the Warm Up session. In Race Two we finished the race four seconds closer to the leader than in Race One, but at the end of the race the grip was not the best and PJ struggled a bit and also some drops of rain upset his rhythm a bit. The gap is still big to the front but every race we complete, we are making a small step.